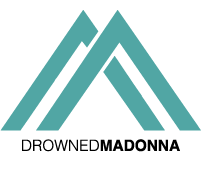 EXCLUSIVE – We at DrownedMadonna.com heard some top secret news regarding David Letterman and Madonna. Netflix is going to have a special with David Letterman where he interviews people. And Madonna is one of them. We learnt that the Netflix special with David Letterman is going to be called “My Next Guest Needs No Introduction”.